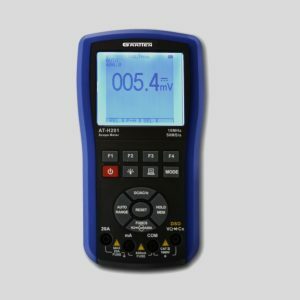 Fluke 199B digital storage oscilloscope have specifications that are typically can only be found on high-end bench type oscilloscopes. 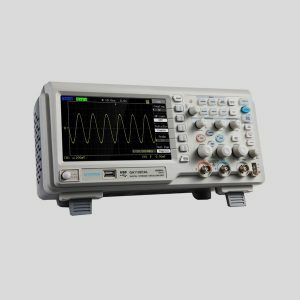 Fluke 199B offer up to 200 MHz bandwidth for capturing high-frequency signals, 2.5 GS/s real-time sampling and advanced memory and triggering functions. 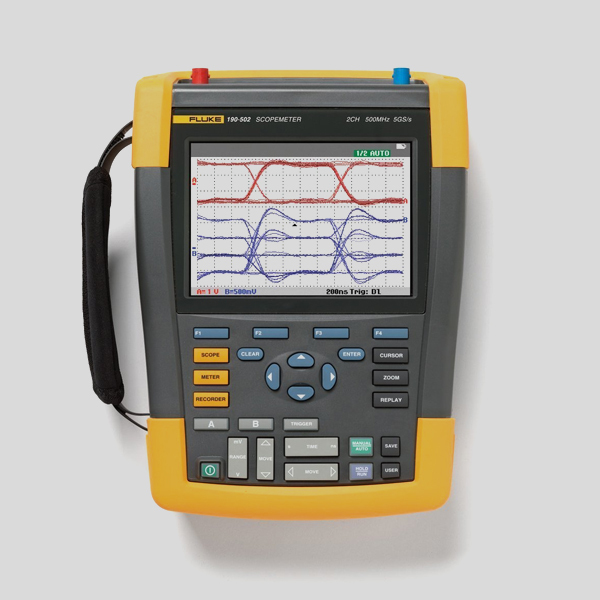 Fluke 199B digital storage oscilloscope is a rugged and compact measuring device. 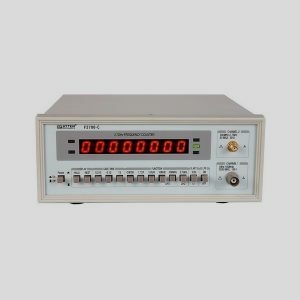 ATTEN GA1022CAL is a desktop digital storage oscilloscope. 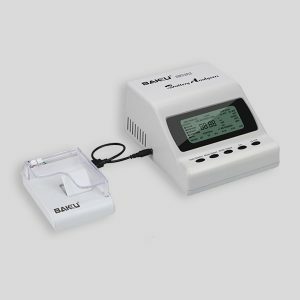 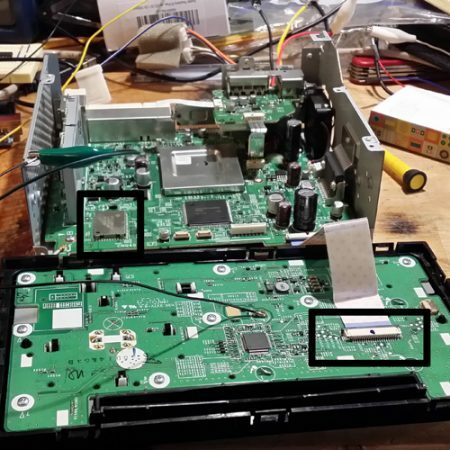 It has 2 channels, 25 MHz bandwidth, sampling rate of 1 GSa/s and 40 Kpts memory depth.